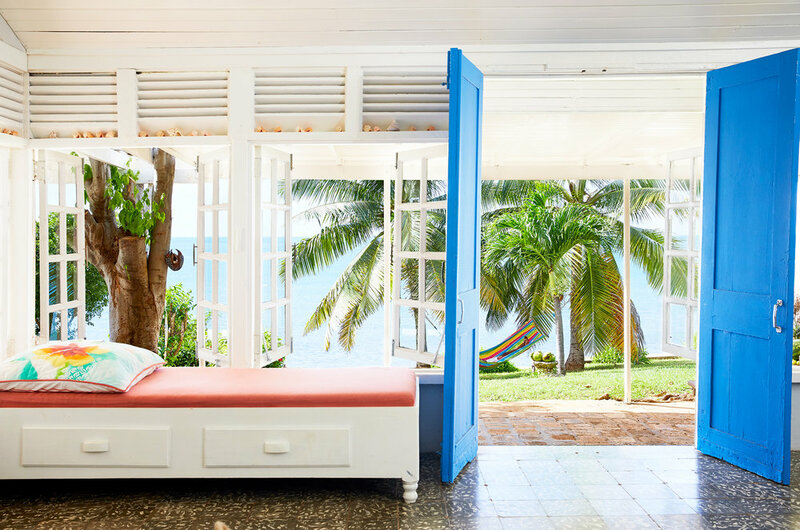 Join Dr. Deborah Norris to relax & unwind in the most laid-back place on Earth- a secret, off the beaten-path corner of Jamaica known as Treasure Beach! We will stay at Jakes, a family run, boutique hotel known as the heart and soul of this community. Celebrated on Conde Nast Traveler’s Gold List and by Cosmopolitan magazine as one of the world's most Instagrammable hotels, Jake’s maintains its bohemian, whimsical vibe. 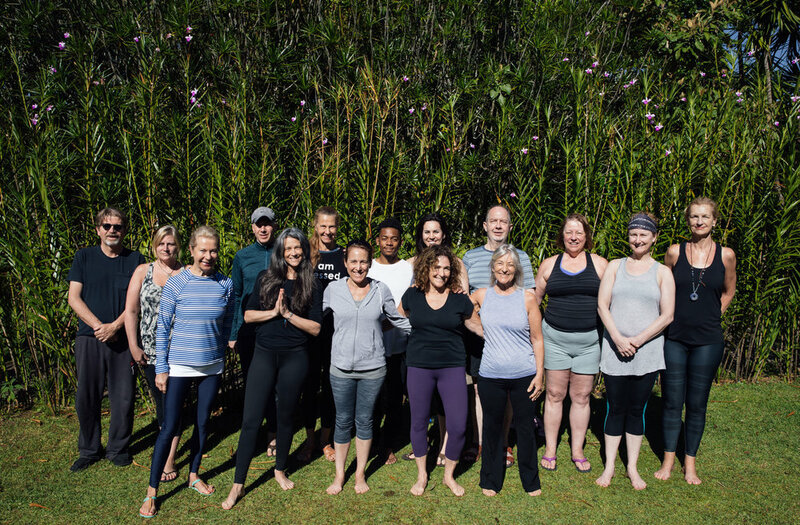 2018 Fall Yoga & Meditation Retreat, Umbria, Italy.